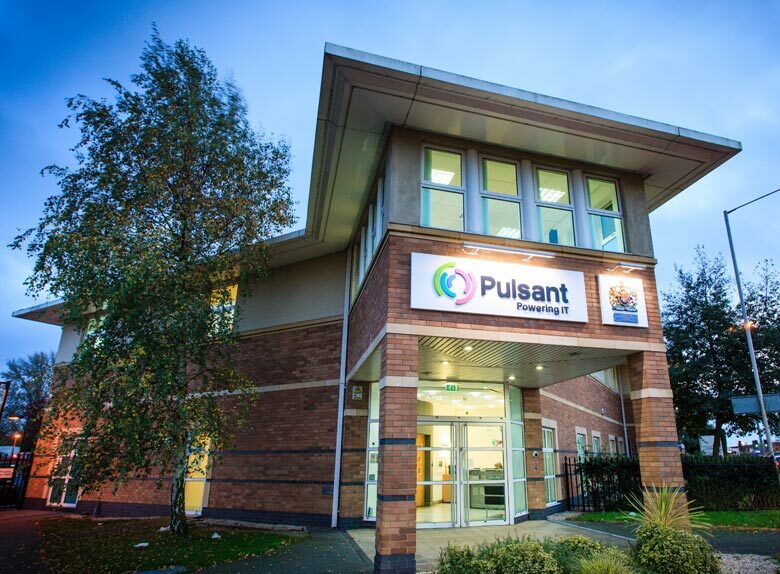 Reading, UK – 31st May 2013: Cloud, colocation and connectivity expert, Pulsant, has received PCI Data Security Standard (PCI DSS) validation for secure hosting and remote hand services at its Milton Keynes site. Customers that hold card data within their systems for the purpose of either processing or storage now have the assurance that Pulsant’s Buckinghamshire-based datacentre has been independently validated against this robust and comprehensive standard. The PCI-DSS provides an actionable framework for developing a robust payment card data security process – including prevention, detection and appropriate reaction to security incidents. The Milton Keynes site, the first of Pulsant’s ten privately owned UK datacentres to receive the validation, received the vote of compliance from an independent Quality Security Assessor (QSA). This means Pulsant can now issue details from an official Report of Compliance (RoC) to customers looking to host their systems and services at the site removing the need for them to conduct their own audits. Pulsant is in the process of aligning its security controls across the group. Its UK datacentres already meet the stringent requirements set out in ISO 27001, and the company is currently working towards PCI-DSS compliance at key sites in its estate.